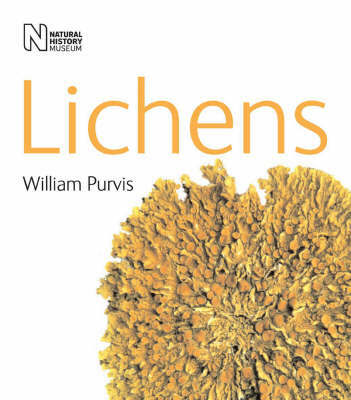 Lichenologist, William Purvis here explores the unusual biology, amazing diversity and ecological importance of lichen. The text explains how understanding lichen biodiversity may lead to technological developments in medicine, metal prospecting and pollution control. It includes information on economic uses and outlines practical project ideas.